People often look for new foods and supplements they can include in their diet to be healthier and to improve their overall wellness. It seems that every few years, a new item skyrockets in popularity because of the health benefits it offers. Recently, apple cider vinegar has become extremely popular in health circles, and for good reason. Most people have probably heard about apple cider vinegar, and many people already have it in their pantry. “Even if you haven’t spent much time studying home remedies and ways to better your life with natural products, you’ve still probably heard about apple cider vinegar and the many benefits it could offer you. From controlling your blood sugar, to whitening your teeth, apple cider vinegar is portrayed as the cure all for your every problem. 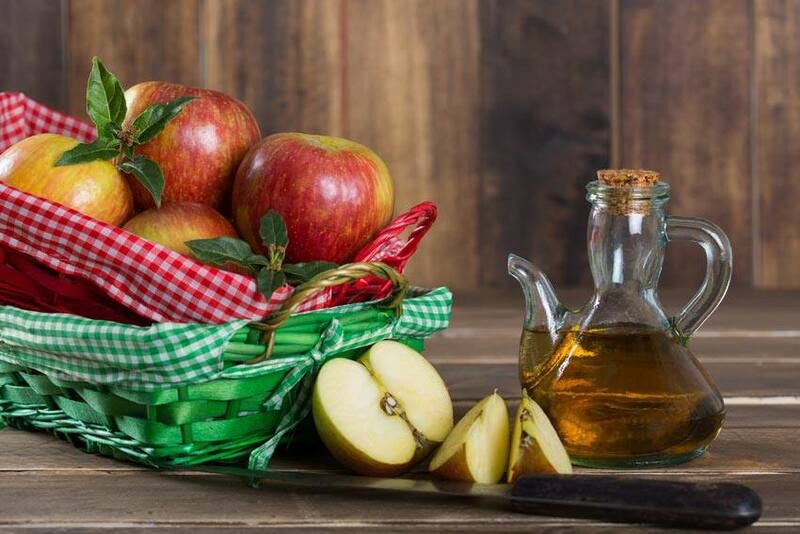 While it might not be an instant miracle, there are numerous areas in your life that could be benefited by proper use of apple cider vinegar,” says Good Health Academy. So, what is it, exactly? As the name suggests, it is a vinegar made from apples. It looks similar to apple cider and is actually the stage after apple cider turns into hard cider. It is fermented using a similar process to that for making wine. While there are no official guidelines for consumption, most people take one or two teaspoons daily with water and adjust the dose based on how their body reacts. It is commonly used in salad dressings and as a food preservative. The benefits of apple cider vinegar are numerous: “Its wide-ranging benefits (rivaling the number of uses for tea tree oil and other nifty natural helpers) include everything from curing hiccups to alleviating cold symptoms, and some people have turned to apple cider vinegar to help with health concerns including diabetes, cancer, heart problems, high cholesterol, and weight issues,” says Alyssa Jung on Reader’s Digest. Apple cider vinegar is also beneficial for your pets. It can help deter fleas, improve your pet’s hair and skin and it can even help eliminate skunk odor if your pet is sprayed. If you don't have a bottle already, you should definitely consider adding it to your shopping list. You never know when it could come in handy.